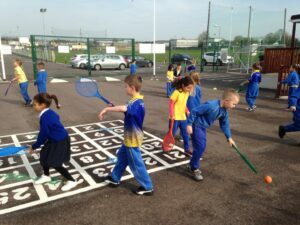 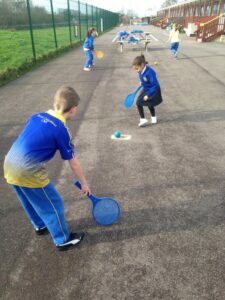 During Games lessons children are provided with opportunities to develop skills, create and play games, understand and appreciate new and familiar games. 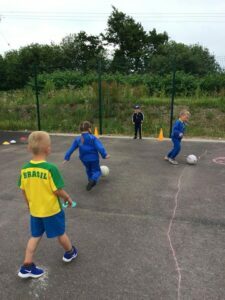 The children have opportunities to develop skills and understanding through enjoyable individual, small group and team activities. 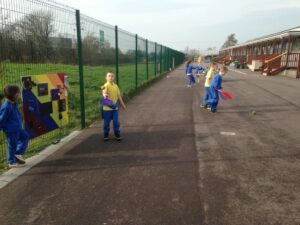 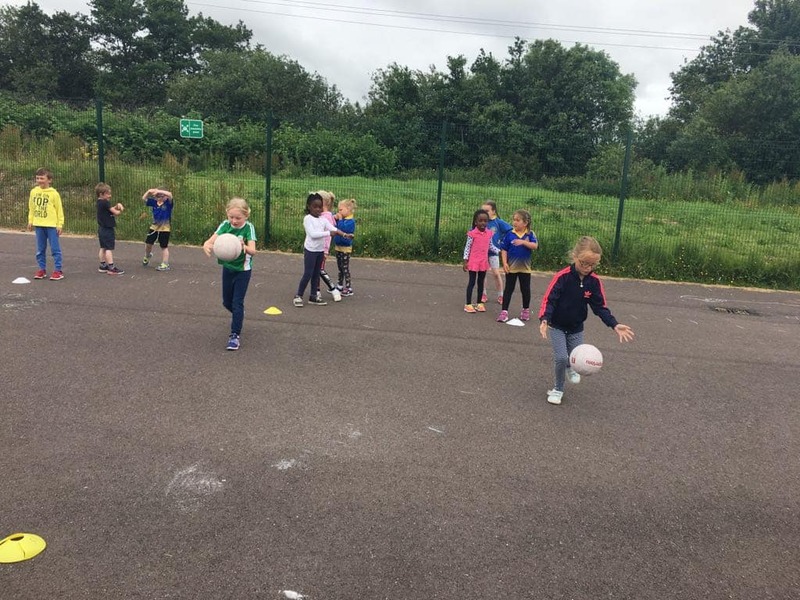 This strand is also supported by Sean Crowley, a Games Development Administrator with Cork GAA who visits our school every week to teach us some skills involved with GAA. 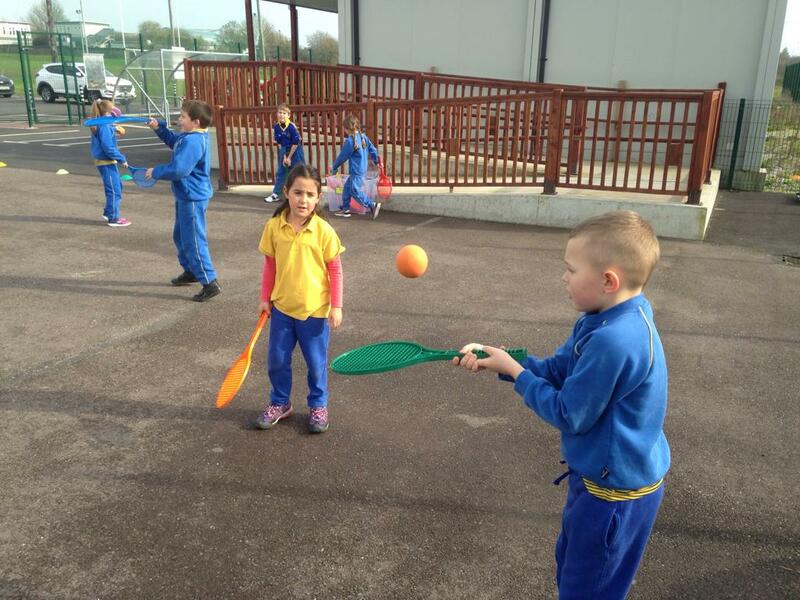 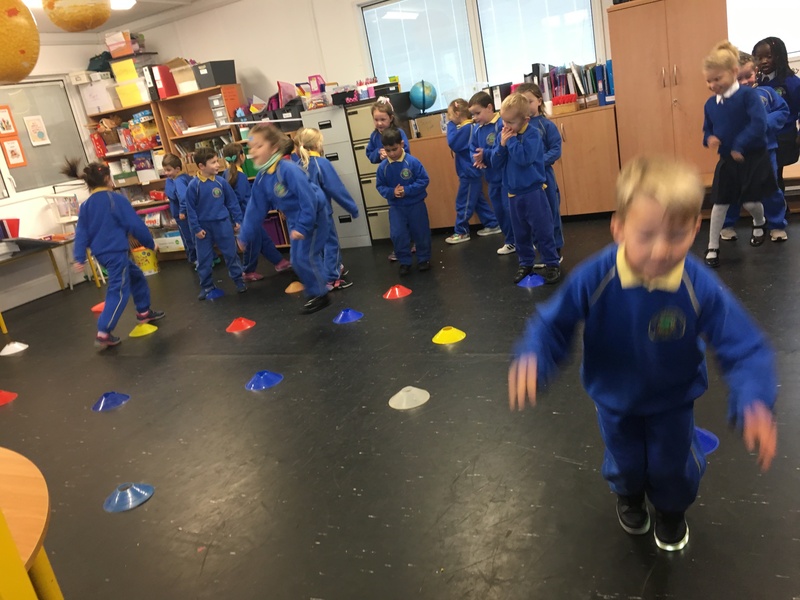 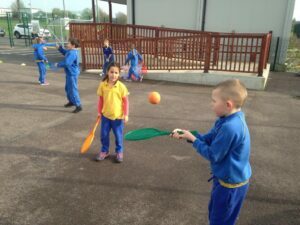 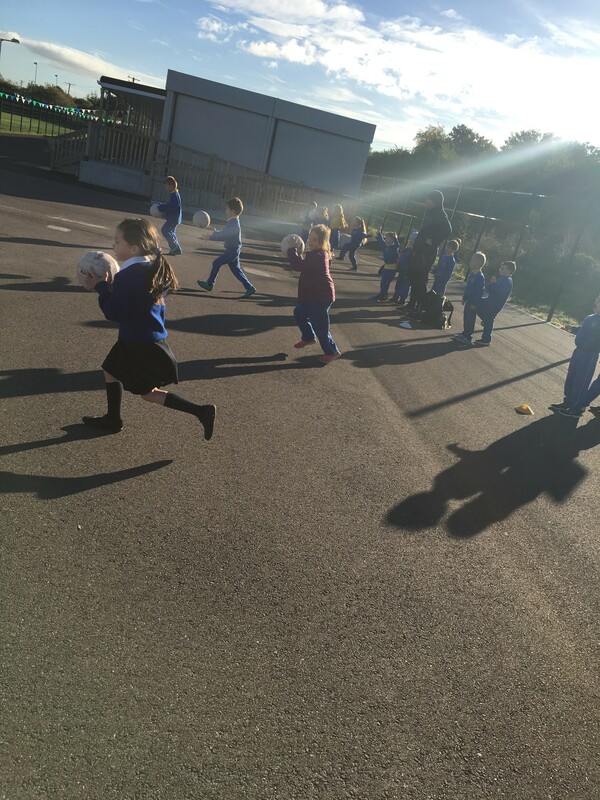 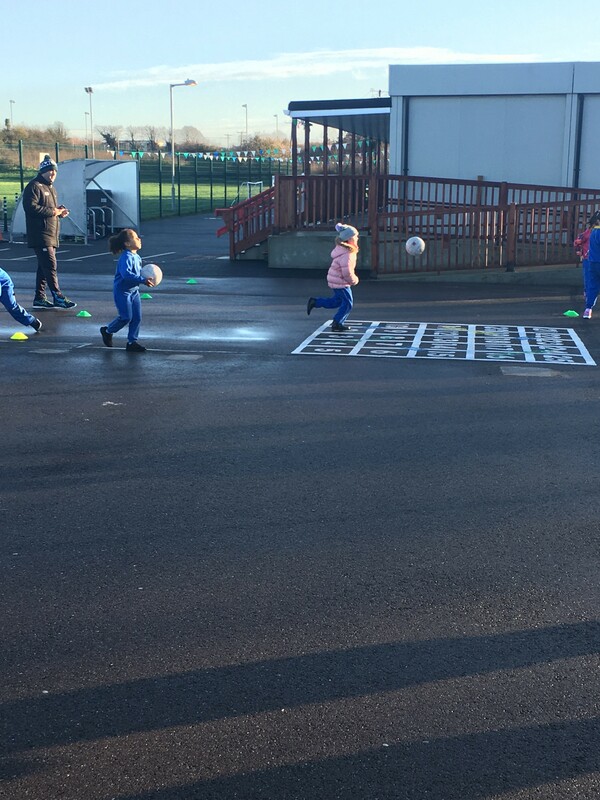 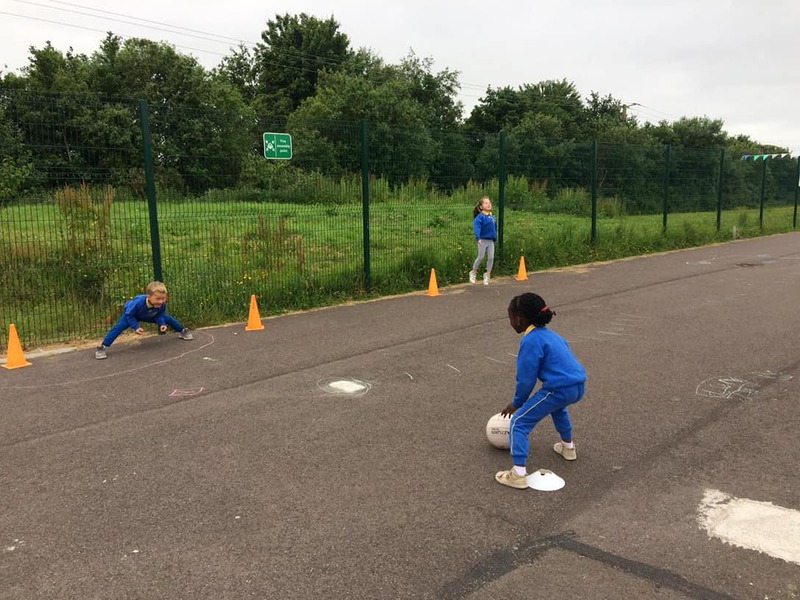 See the videos below to see Múinteoir Alisha’s class trying out their football skills!